In a typical year, 150 classrooms host over 100 volunteer presenters. Our presenters include farmers, other agribusiness professionals, and high school FFA members–all with a passion for agriculture. 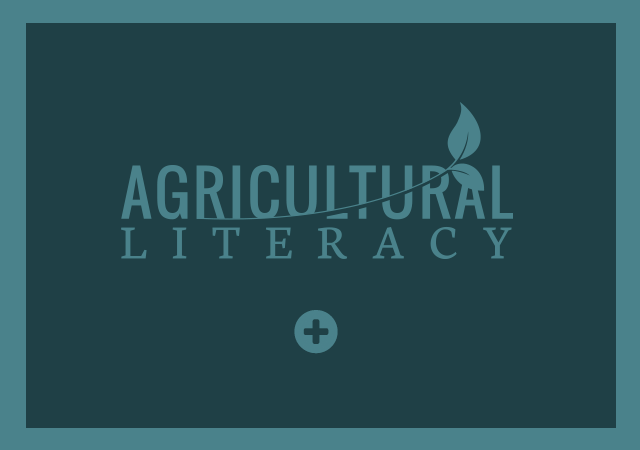 Each presentation is designed to complement the curriculum at the intended grade level while emphasizing agriculture’s importance in our daily lives. Students find out what plants need to grow, how farmers grow their crops, and plant corn and soybean seeds as they learn of the many uses of each. Children learn about dairy farming and the nutritional benefits of dairy foods as they explore milk production and make their own ice cream. Children connect agriculture and science while they learn about corn products, dissect corn kernels, and construct a corn stalk. 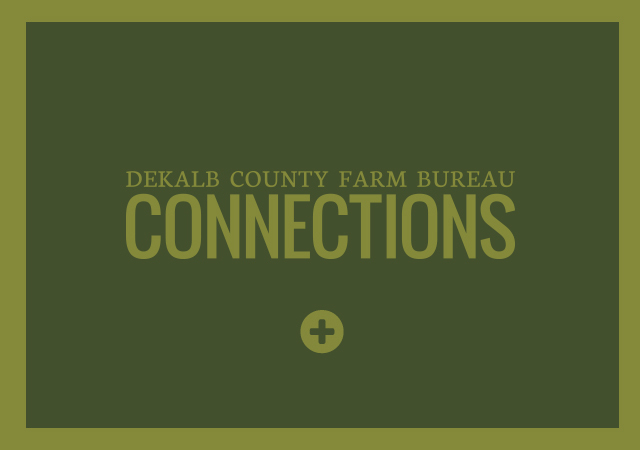 Students discover amazing ways Illinois agriculture connected to their own lives every day and use Illinois maps to located fascinating ag-related sites across our state. “Exploring STEM Careers” – Agriculture careers presentations are offered to 5th grade classrooms late in the year. 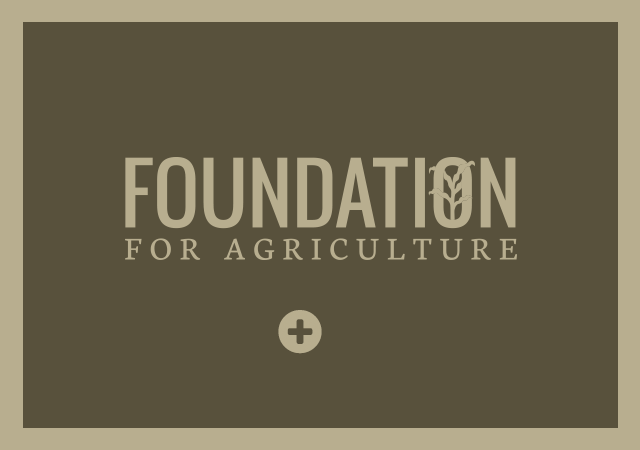 This unique program involves local agribusiness people who deliver presentations to help 5th graders discover STEM careers in areas such as ag engineering, animal science, ag mechanics, and plant science.